Sol Humphrey wallet. Handmade in Spain. 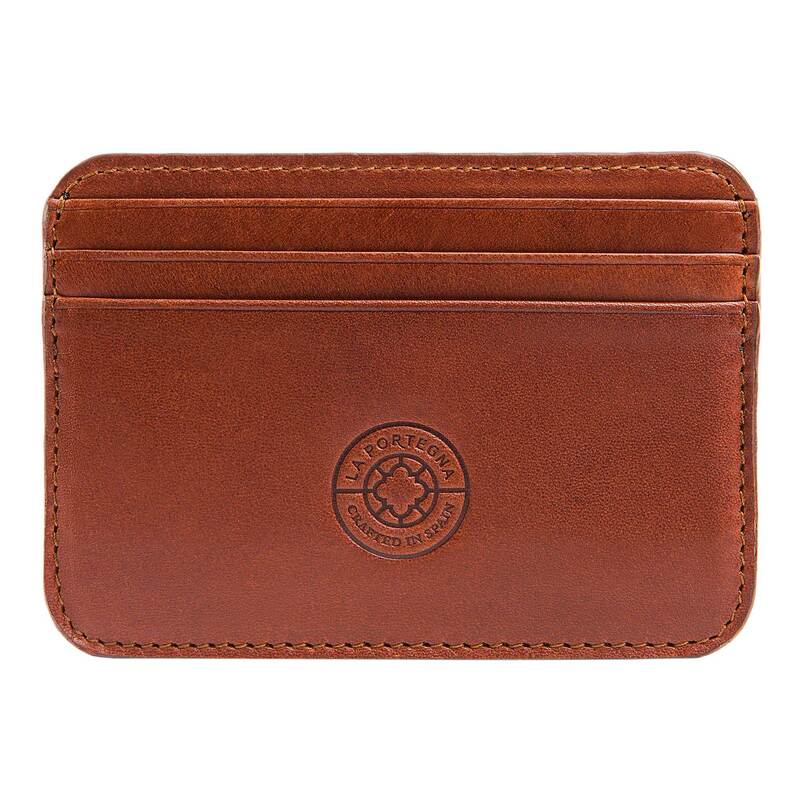 A classic credit card holder that will fit three cards and easily fit into your pocket. Features embossed branding on one side. Care: Once your Humphrey becomes your trusted companion, we guarantee the workmanship and materials will endure for at least 2 years, or return it for free repair or replacement. La Portegna in London, United Kingdom.